Welcome to Year 1! 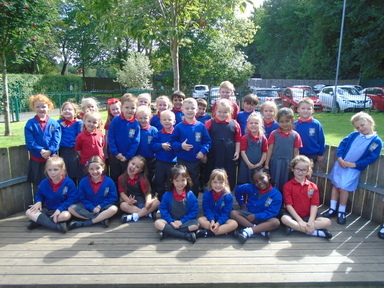 Our teacher is Mrs Gaughan and we have a lovely Teaching Assistant called Miss Dolan. We love to explore nature and learn things about the world we live in. We are getting more and more confident in our writing and our maths skills. Why don’t you find out what we’re up to throughout the year by checking back here.